We are inseparable from water every day, and in most cases we use tap water. 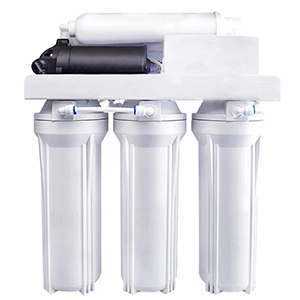 Therefore, Whether there is a tap water filter is very important. 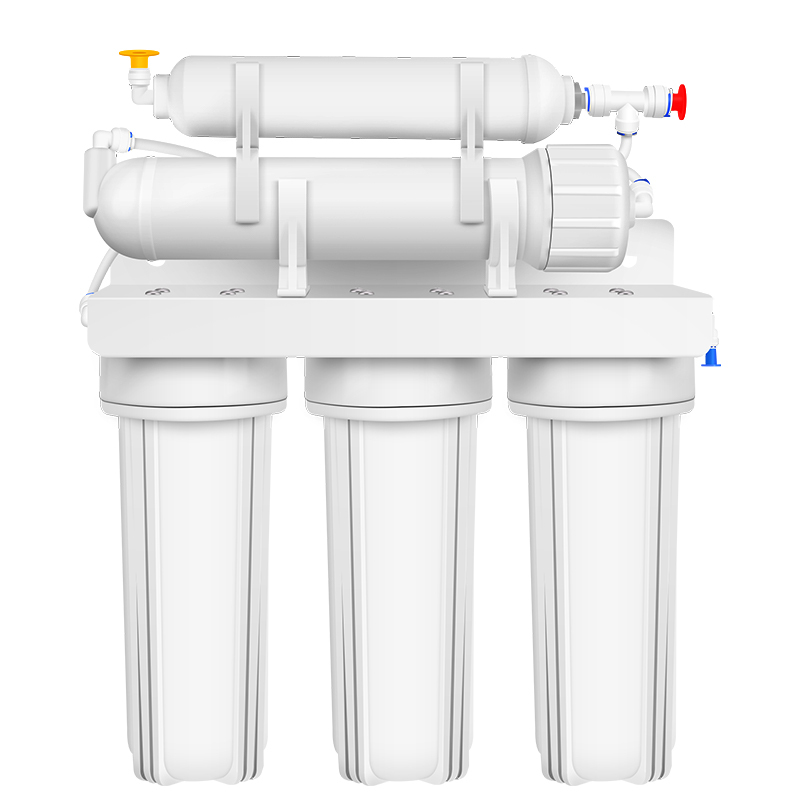 What are the benefits of installing a water filter for your tap? Some people will find water when they use tap water directly. Where does the taste come from? 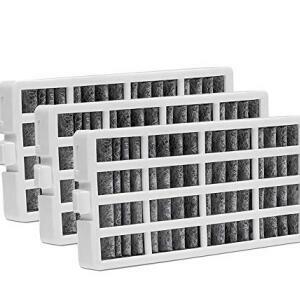 In fact, the water plant will use chlorine to sterilize, in order to kill all the bacteria, it will generally put more chlorine. Therefore, there will naturally be some chlorine in the tap water, and these smells are chlorine. Secondly, the tap water is transported to each house through the pipeline, and the long-term use of the pipeline will definitely be eroded, which will pollute the water. 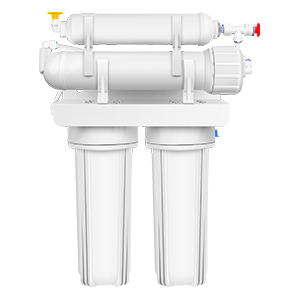 Installing a tap water filter not only filters out the sediment in the water, but also absorbs excess chlorine from the water. 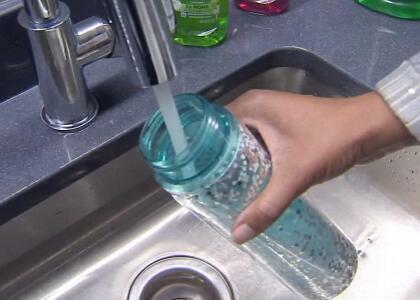 Some families use bottled water instead of tap water, but is this a good choice? Bottled water is not only costly, but also easy to breed bacteria, so bottled water is not a good choice. 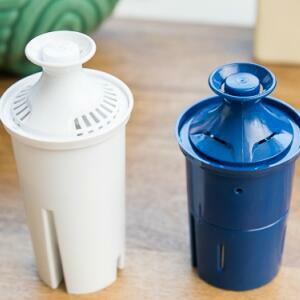 The tap water filter can be used as a good substitute for bottled water equipment. 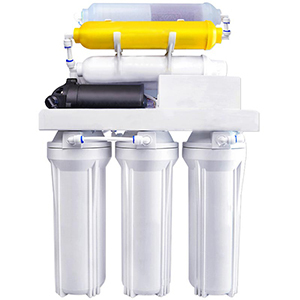 The filtered water is not only clean and fresh, but also important in low cost. 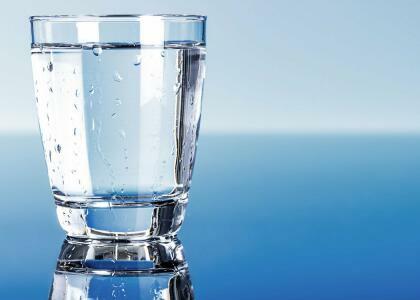 Many people are directly drinking water from drinking water, but tap water is not directly drinkable. 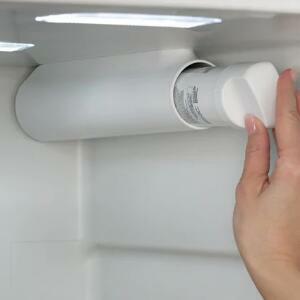 At this time, as long as the tap water filter is installed, it can be directly consumed. 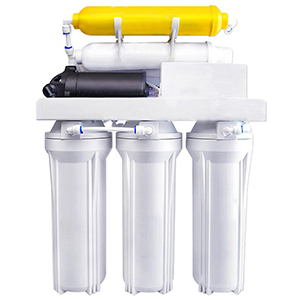 More importantly, the installation of the water purifier is safe and low in cost. 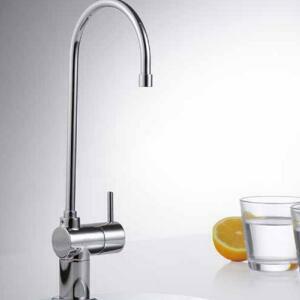 Most of our daily life is in contact with the water in the faucet, so install a water purifier for your tap water.